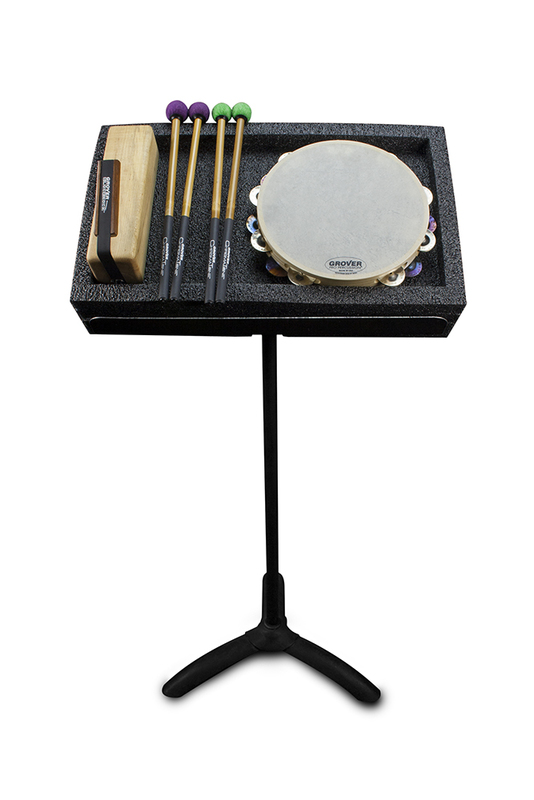 Musician’s Accessory Tray Available for Preorder! 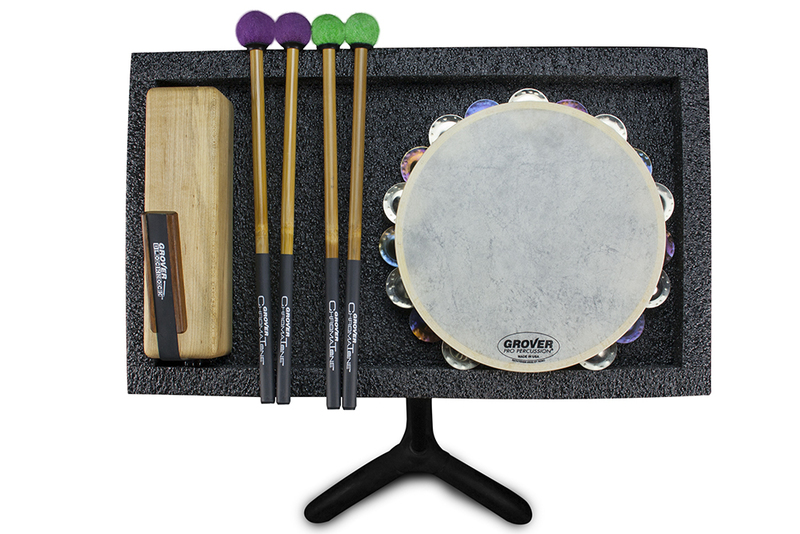 The Musician’s Accessory Tray is the perfect solution for musicians who need a padded table that is inexpensive, versatile, and easily transportable! 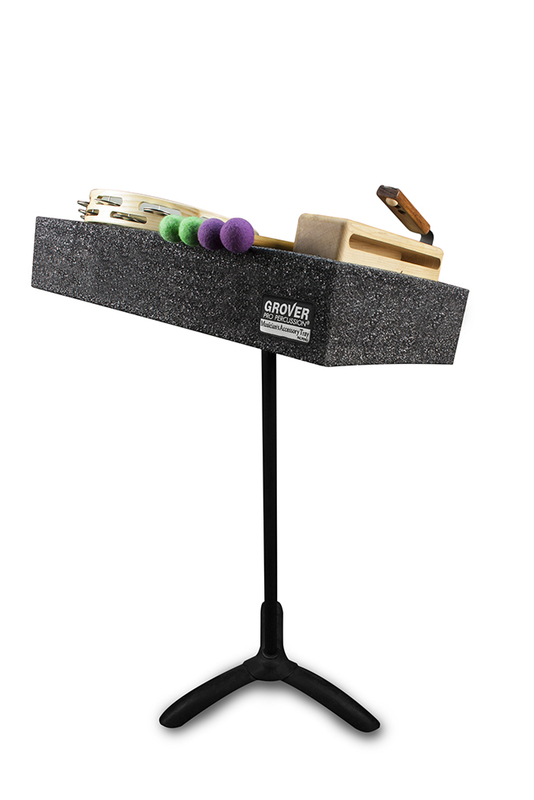 Originally designed with percussionists in mind, it can be used by all musicians as an all-purpose table for items needed during rehearsal or performance. 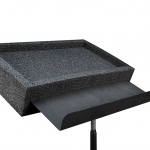 Made from industrial-grade closed-cell foam, the tray work area is 22.5 x 14″. 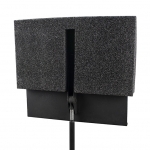 One-inch high rails around the perimeter prevent objects from rolling off the sides. 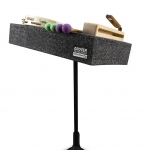 This patent-pending tray has the unique feature of instantly converting a music stand into a versatile table by securely sliding onto any standard Manhasset brand stand. 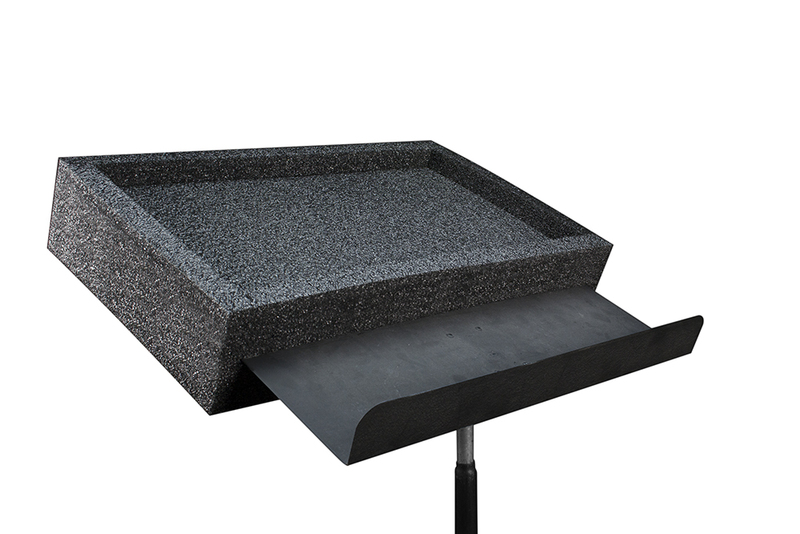 The result is a completely height adjustable, tiltable, multi-use trap table! 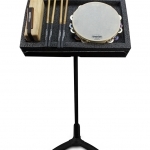 A bonus benefit for percussionists is that the rails can be used to support tambourines, making it easy to execute two-handed playing at soft dynamic levels. 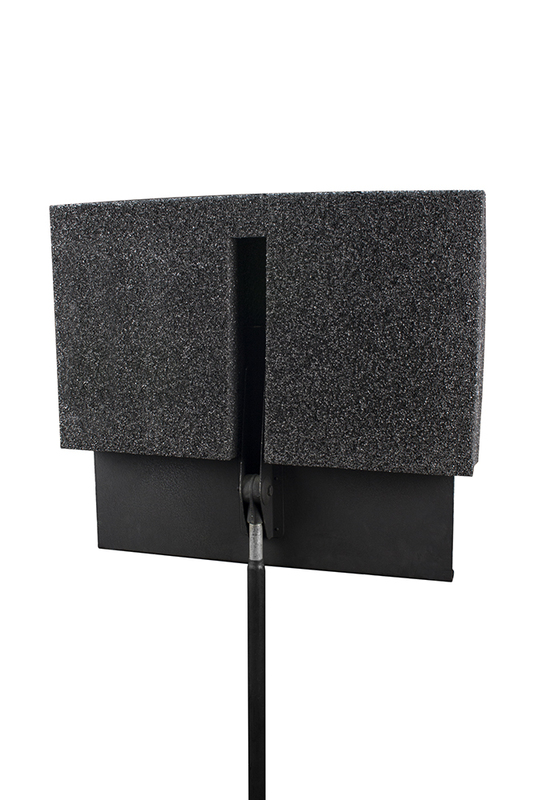 The MAT will be available in early October. 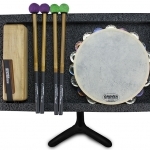 Click here to preorder!